Our Lay Chaplains are available to facilitate and officiate at weddings, memorials, and other services or rituals for life’s important events. Each ceremony is tailored specifically to you, to meet your desires and needs, and to give meaning to you. 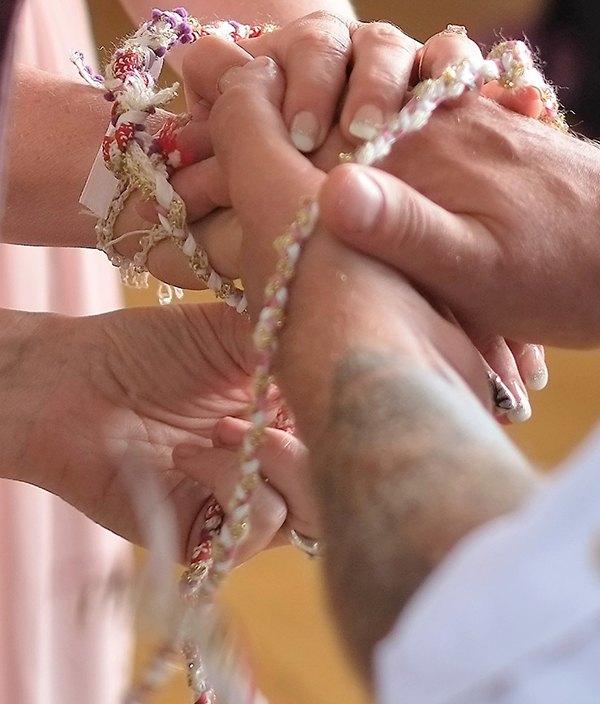 As wedding officiants, our lay chaplains are licensed by the province of Saskatchewan, like Marriage Commissioners, Justices of the Peace and Clergy. They willingly serve people in Saskatoon and surrounding areas, at a location of your choosing. You do not have to be a member of this congregation to have a wedding, memorial, or other ceremony officiated by our Lay Chaplains. 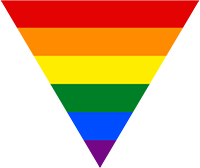 These services are available to all – regardless of age, race, religious affiliation, or sexual orientation. Our Lay Chaplains have taken training provided by the Canadian Unitarian Council and are willing to work with you to create ceremonies that have meaning to you and yours. Here are some examples of the services and ceremonies our Lay Chaplains can perform. Weddings and other ceremonies of significance are designed to reflect the personal beliefs of the participants, and our religion’s commitment to inclusiveness and acceptance in helping people mark the milestones of their lives. 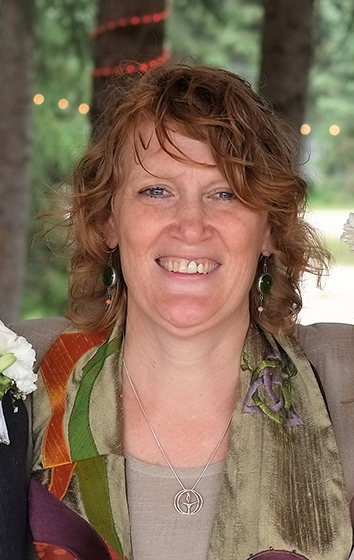 Laura has been a member of Saskatoon Unitarians for nearly a quarter-century. In that time she has served in many capacities, often creating rituals and ceremonies for children, youth and families. She completed the training to be a Unitarian Lay Chaplain and in 2018 became one of our Chaplains. She loves creating meaningful rituals and rites of passage for everyone. For her one of the most important gifts Unitarian congregations give to a suffering and hurting world is deep, meaningful rituals. She believes that even those who spend most of their lives firmly in the secular world require ritual and time with spirit when they celebrate rites of passage and when they experience loss and grief.